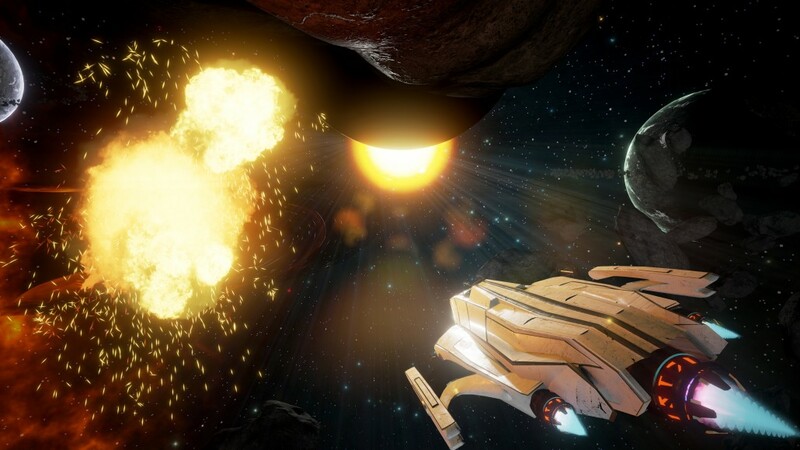 Evolvation is a space-based arena shooter designed for PC, with hopes to launch on Mac, Linux, PlayStation 4 and Xbox One in the future. 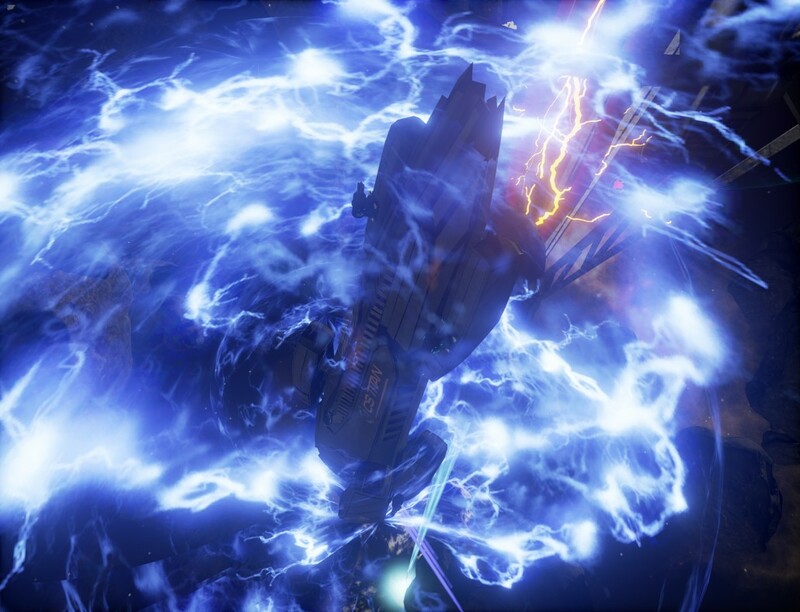 Developed by a small independent team, Evolvation offers class-based spaceship combat with six degrees of freedom. Always Engaging: Small, focused arenas mean players will generally encounter each other within 30 seconds or less. Customization: Players can buy new spaceships, and customize them with weapons, engines, computers, and additional options. High End Graphics: Evolvation can support 4k resolutions, while keeping the game playable for everyone - even on low system specs. 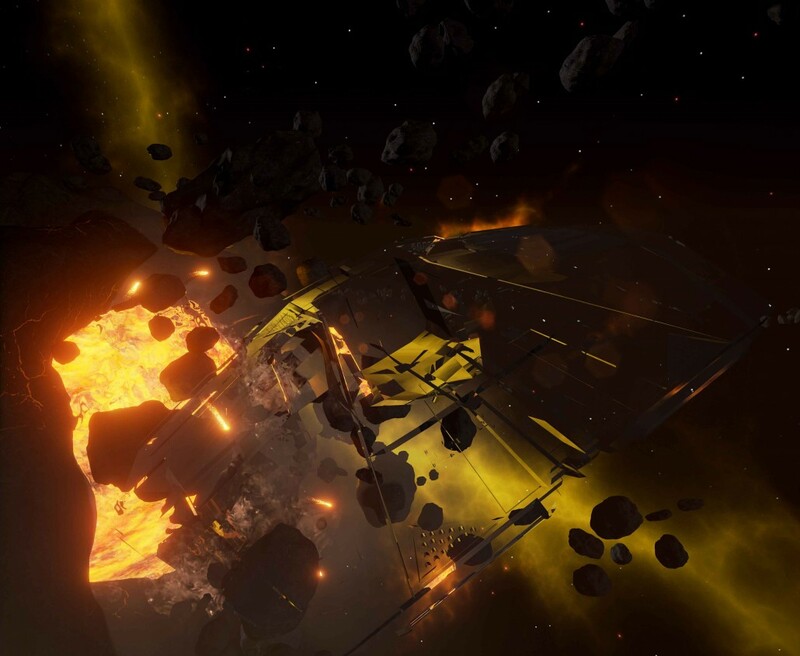 Environmental Damage: Areas of the maps may provide additional damage due to heat or debris, and players who try to flee the arena by reaching the map's boundary will be shot.